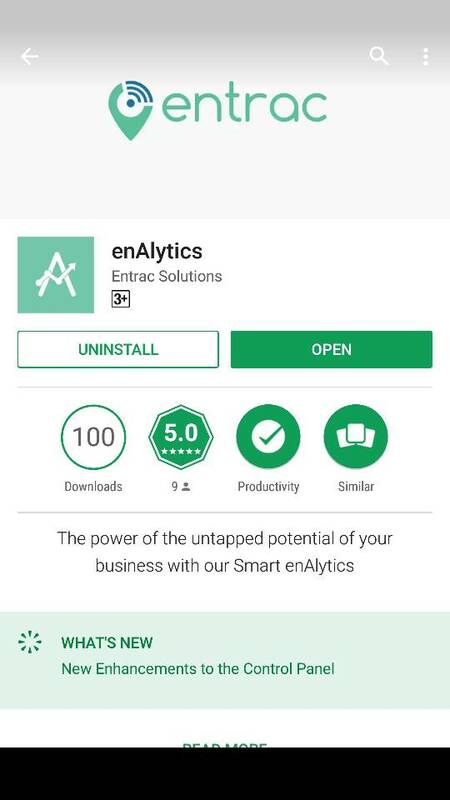 100 Downloads => 100 Organisations that are getting more efficient with their fleet!! Big step for a small startup!! 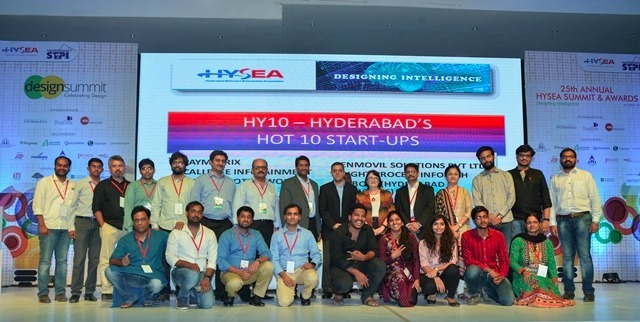 Enmovil is selected as Hyderabad’s hot 10 START-UPS in 25th Annual HYSEA Summit. Business Intelligence in Indian Mining industry can transform the operational parameters of the industry and enhance their efficiency. Currently the industry hasn’t adopted to the concept of using the concept of connected assets to improve operational efficiency of their heavy machinery. Enmovil strongly believes this can change drastically in the near future.